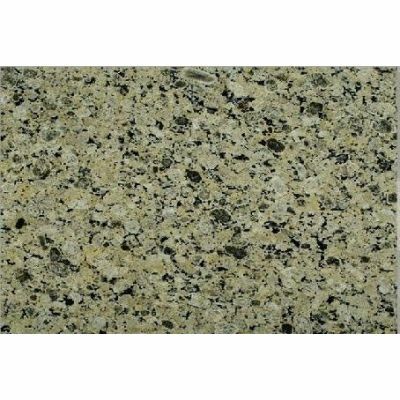 Granite is quite commonly used for creating different decoration and textures on the wall. 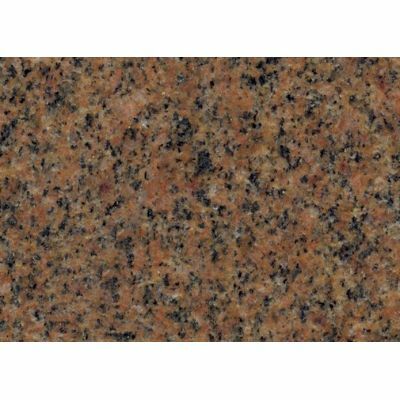 Tiles tools has an amazing catalogue of walling granite products for its Egypt based clients available at low costs. 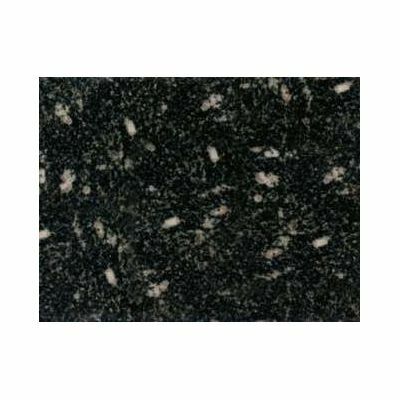 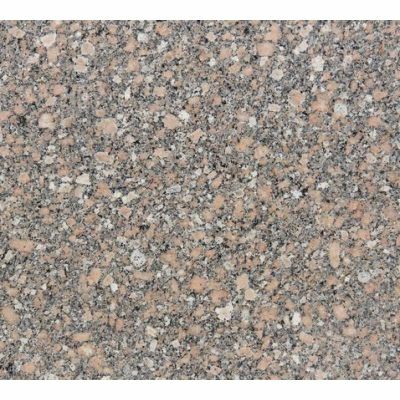 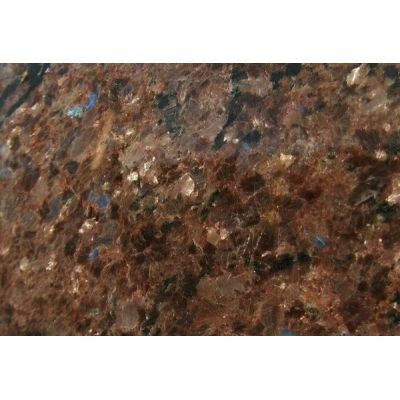 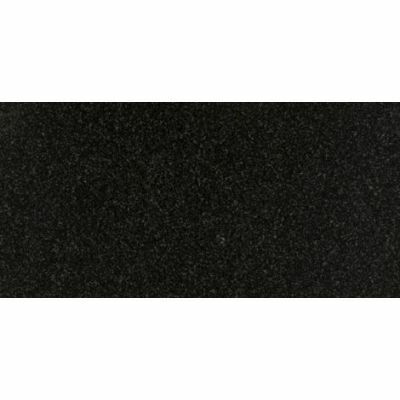 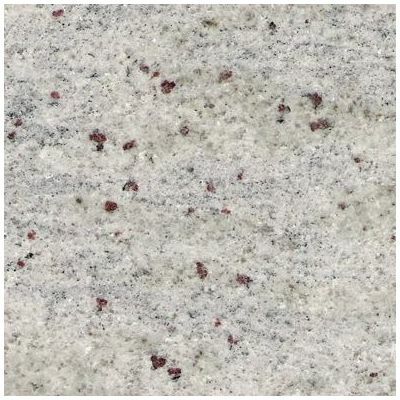 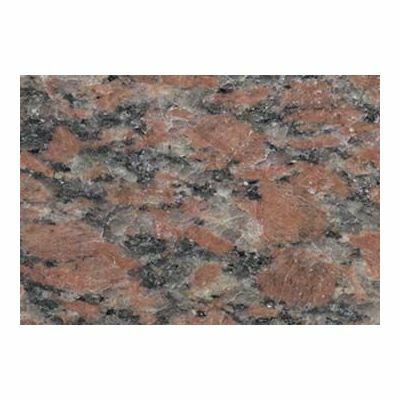 Granite is a form of natural stone with a grainy texture and with both light and dark colors. 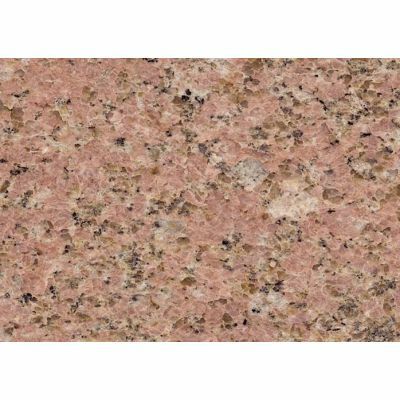 Walling granite in Egypt is used both in residential and commercial buildings. 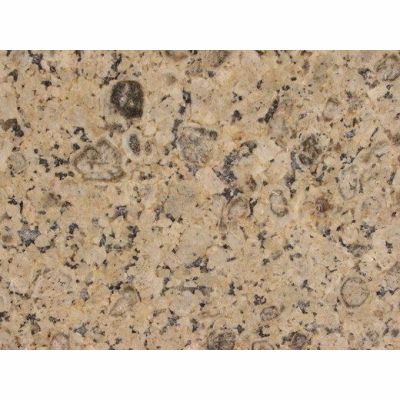 Moreover these are more commonly found near fire places or bathroom walls. 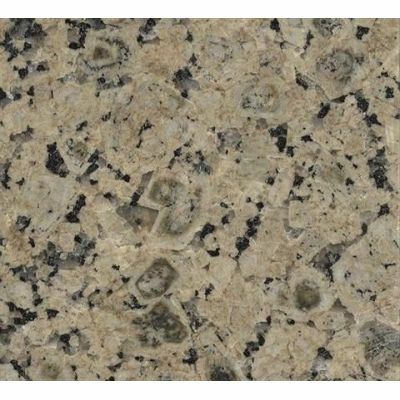 Tilestools has a dedicated team of interior designers that can help you select the best item for your home. 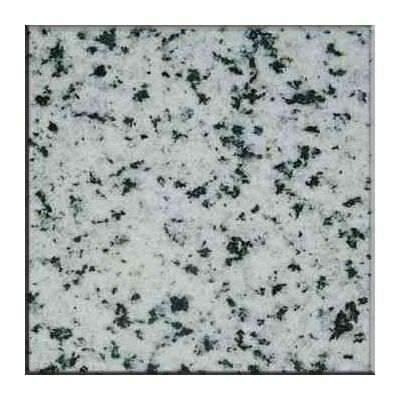 Simply log onto your browser and visit tiles tools to buy best quality products easily.